The Process: How Magic Happens - Energy To Organize! Whether you’re interested in: Virtual, Business, or Home Organizing, Time Management & Productivity Coaching or our Career Services, it all begins with a complimentary phone consultation (15-20 minutes). This is an opportunity to: share your specific needs and expectations, begin dreaming about your vision, get your questions answered, discover more about how Natasha works (Sessions, rates, follow up) and ultimately, to determine if what ETO offers is what you need and whether or not we’re a good match for your project. You may be in a place where taking one of our workshops, receiving our monthly Newsletter chock-full of tips, or purchasing our tailored Do It Yourself Plan is the best option, and we can explore those possibilities. If it’s agreed that you’re in need of in-person and on-site assistance, then we’ll schedule an appointment for our first Session together. *Please Note: This process is all about your success and because of this, ETO encourages clients to find the right-fit organizer or consultant for their project(s). Therefore, if it is determined we’re not well-matched, we’ll gladly make referrals to other organizers as needed. We prefer to work with clients who are ready to invest the attention, time, energy and resources for their desired results. *For more info on how to hire an organizer, click here. For Time Management & Productivity Coaching Clients as well as Career Services Clients: We’ll work one-on-one either in person or virtually (over Skype or phone) to accomplish your specific goals. Walk & Talk: For the first part of our Session we’ll tour your space. This will allow Natasha to ask more questions, see how you place items, discover more about how you think and process things/paper, what furniture, file cabinets, resources or containers you currently have that we could pull into your organizing project, etc. Then, she’ll write out an Action Plan for your project. Afterwards, we’ll spring into action! This is when the magic happens! During this time, we’ll complete hands-on organizing, using proven methods and techniques to create easy-to-use, functional and desirable systems. As your Project Manager, Natasha will provide you with: tips and techniques on how to conquer problem areas, storage, space design, product recommendations, coaching on simple approaches for de-cluttering your mind, space, schedule, and ways for determining whether or not to let go of items and paper, etc. 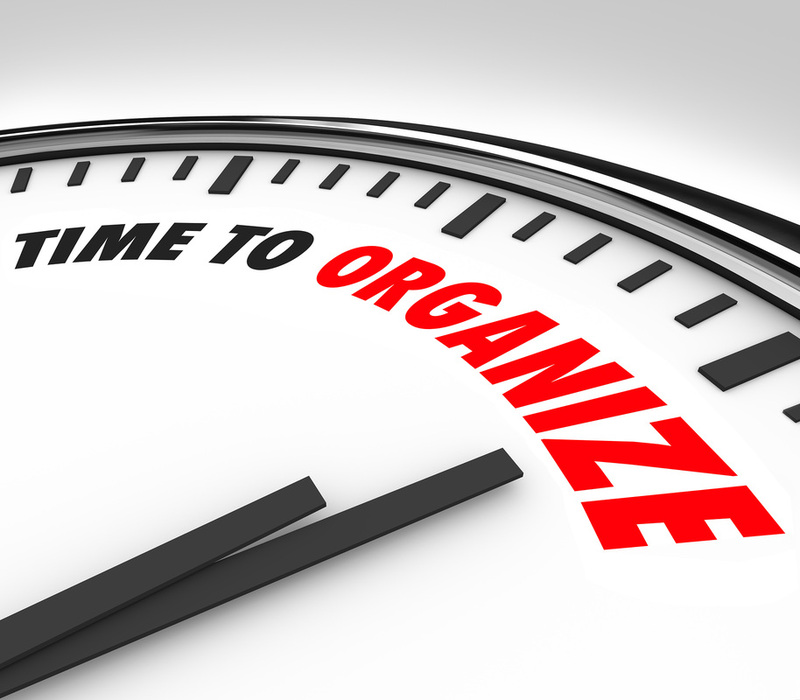 You’ll receive training and transferring of organizing and/or time management skills if you need them. Sometimes, our clients are already mostly organized, but want ideas on how to get even more in order/structured or make their systems even better, precise or more attractive, and we can help with that too. Bills & Invoices paid on time! One thing we pride ourselves on is making sure to pace our process according to your energy level. 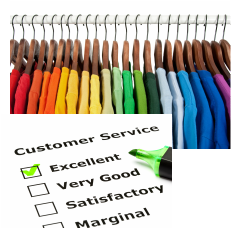 We take care with and respect your feedback, thought processes, questions, and concerns. We don’t leave clients with a mess. During this time, we’ll clean up the tools we’ve used during our Session, load donations you’ve let go of/paper for shred into our vehicle, review the progress and accomplishments made, determine next steps and follow up. We’ll discuss whether or not additional or Maintenance Sessions are needed. Take the First Step Towards Your Success! Please accept our Complimentary Phone Consultation by giving Natasha a call or shooting her an email at the info below. You can also begin the process by using our easy “Contact Us” page. Have more questions? Please see our “FAQs” page.